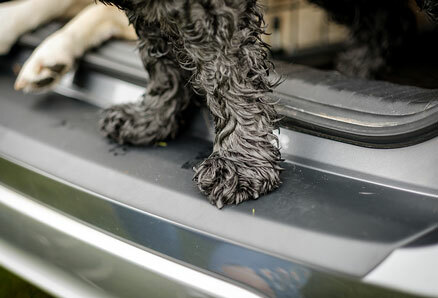 At some time or another, you’re probably going to remove something from the boot of your car only to find that it has left a mark on the bodywork. And it’s even more probable if you regularly carry bulky and awkward items such as pushchairs, groceries, DIY gear, golf clubs or even energetic dogs in the rear of your vehicle. The scuffs and scrapes these things sometimes cause can be annoying, and we all know that paying to have the paintwork retouched or resprayed can be very expensive. They may even affect the resale value of your car. With the cheaper ‘one size fits all’ type of bumper guard, finding the right fit can be difficult. However, with a Travall Bumper Protector you’ll be getting an essential bit of kit that’s been made just for your make and model. It comes complete with easy-to-follow instructions, a degreasing cloth and high quality 3M automotive tape with which to attach it to the bumper. It takes just minutes to fit, does not call for any special tools and requires no vehicle modification. So in a very short time you can equip your car with what could be one of the most useful and cost-effective accessories you ever buy. 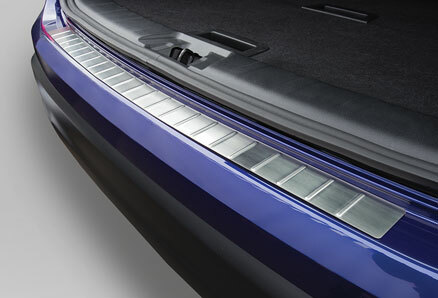 With a rear Bumper Protector from Travall, you’ll be fully protected against the everyday wear and tear that really can spoil the appearance of your car. So it’s the ideal accessory for those who care about keeping their vehicles in the best condition possible. 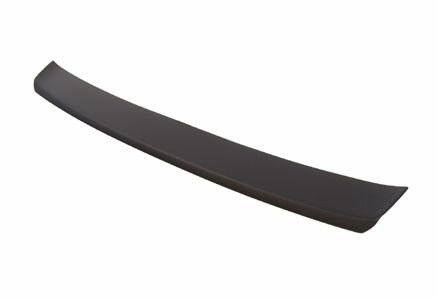 Of course, if the area around your rear bumper is already looking the worse for wear, fitting our Bumper Protector will do a great job of covering up any damage.